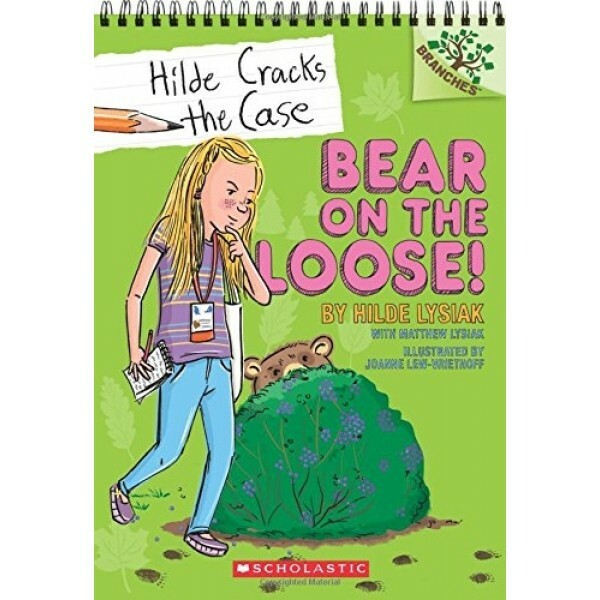 Hilde Cracks the Case: Bear on the Loose! 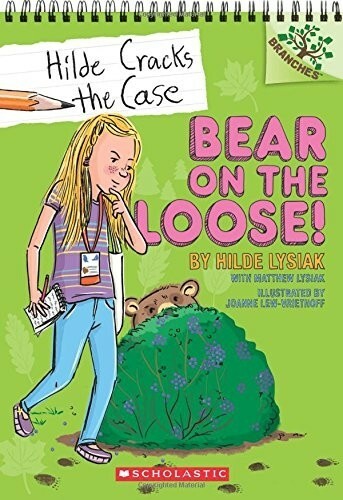 Nine-year-old crime reporter Hilde Lysiak is back for the second book in this early chapter book mystery series! This time, there's a bear on the loose in Selinsgrove. Hilde knows a BIG story when she hears one, and she's determined to get the scoop. So she and her sister/photographer, Izzy, set out to track the bear and find out where he came from. But how will they find the bear? And can Hilde crack this case before someone gets hurt? Joanne Lew-Vriethoff's personality-filled black-and-white illustrations appear on every page, bringing Hilde's adventures to life for young readers! For the first book in this fun mystery series for emerging readers, check out Hero Dog!